An excavation of ancient Babylon revealed evidence that Babylonians were making soap around 2800 B.C. Babylonians were the first one to master the art of soap making. They made soap from fats boiled with ashes. Soap was used in cleaning wool and cotton used in textile manufacture and was used medicinally for at least 5000 years. The Ebers papyrus (Egypt, 1550 BC) reveals that the ancient Egyptians mixed animal and vegetable oils with alkaline salts to produce a soap-like substance. The Celts made their soap from animal fat and plant ashes and they named the product saipo, from which the word soap is derived. The first concrete evidence we have of soap-like substance is dated around 2800 BC., the first soap makers were Babylonians, Mesopotamians, Egyptians, as well as the ancient Greeks and Romans. All of them made soap by mixing fat, oils and salts. 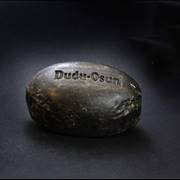 Soap wasn't made and use for bathing and personal hygiene but was rather produced for cleaning cooking utensils or goods or was used for medicine purposes. Soap is a product for cleaning made from natural ingredients that may include both plant and animal products, including items as: animal fat, such as tallow or vegetable oil, such as castor, olive, or coconut oil. Soap supposedly got its name from Mount Sapo in Rome. The word sapo, Latin for soap, first appeared in Pliny the Elder's Historia Naturalis. 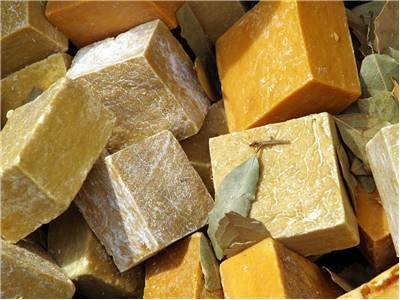 The first soap was made by Babylonians around 2800 B.C. 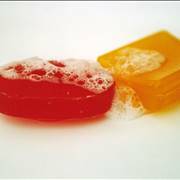 The early references to soap making were for the use of soap in the textile industry and medicinally. Soap making history goes back many thousands years. 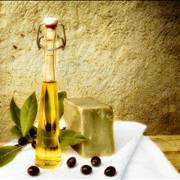 The most basic supplies for soap making were those taken from animal and nature; many people made soap by mixing animal fats with lye. Today, soap is produce from fats and an alkali. The cold process method is the most popular soap making process today, while some soap makers use the historical hot process. 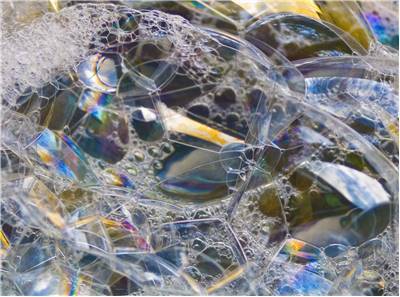 Did you ever wonder when the first detergent is made? How detergents are made? What are famous brands of detergents? 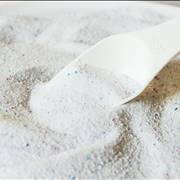 Read about this useful cleaning substance that is used in cleaning dishes, laundry and other surfaces. In the early beginnings of soap making, it was an exclusive technique used by small groups of soap makers. The demand for soap was high, but it was very expensive and there was a monopoly on soap production in many areas. Over time, recipes for soap making became more widely known, but soap was still expensive. 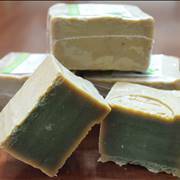 Back then, plant byproducts and animal and vegetable oils were the main ingredients of soap. The price of soap was significantly reduced in 1791 when a Frenchman by the name of LeBlanc discovered a chemical process that allowed soap to be sold for significantly less money. More than 20 years later, another Frenchman identified relationships between glycerin, fats and acid what marked the beginning of modern soap making. With the 1800 discovery of another method of making soap ingredients, soap became even less expensive. Since that time, there have been no major discoveries and the same processes are used for the soap making we use and enjoy today. Advances came as the science of chemistry developed because more was understood about the ingredients. In the mid-nineteenth century, soap for bathing became a separate commodity from laundry soap, with milder soaps being packaged, sold and made available for personal use. Liquid hand soaps were invented in the 1970s and this invention keeps soaps in the public view. 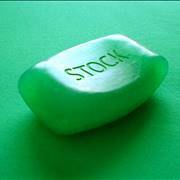 Today, there are many different soaps made for a vast array of purposes. 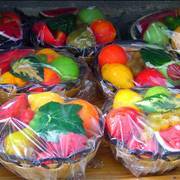 Soap is available for personal, commercial and industrial use. There is handmade, homemade and commercially produced soap, there is soap used to wash clothes, dishes and cars, there is soap used for your pet, soap for your carpet and soap for your child... but for many types of cleaning, soaps are a lesser used product these days, as alternatives to soap are the main choice.